3. Antioxidant, Humectant, Anti ageing. 1. offer your budget for the products which you need, how much per kg? 2. offer your requirements for the products which you need. 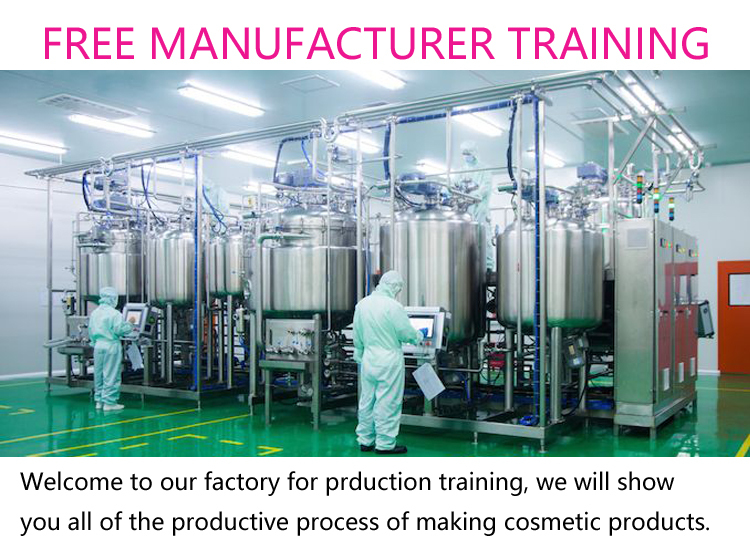 3. our chemist will design the formula as your requirements. 4. we make the finished-product sample in our lab. 5. we send the sample to your address for your reference. 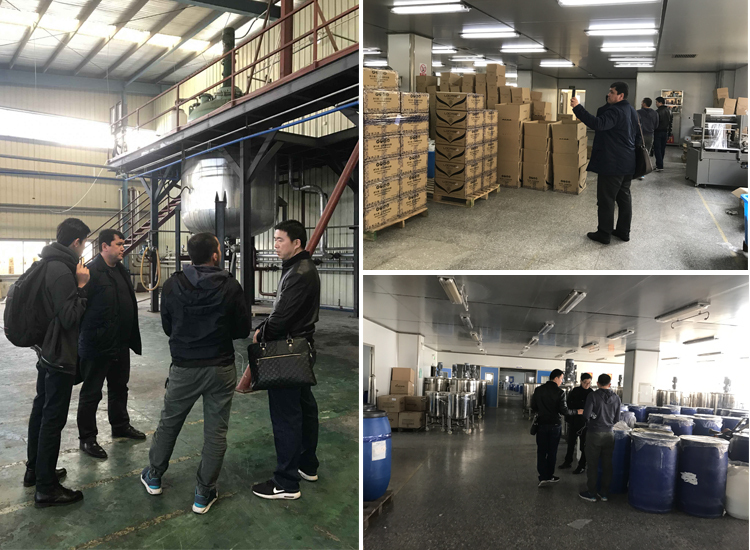 Having meeting with our Uzbekistan clients in our meeting room, we have talked about formulations of liquid soap, dish washing detergent, hand washing detergent and shampoo ect. 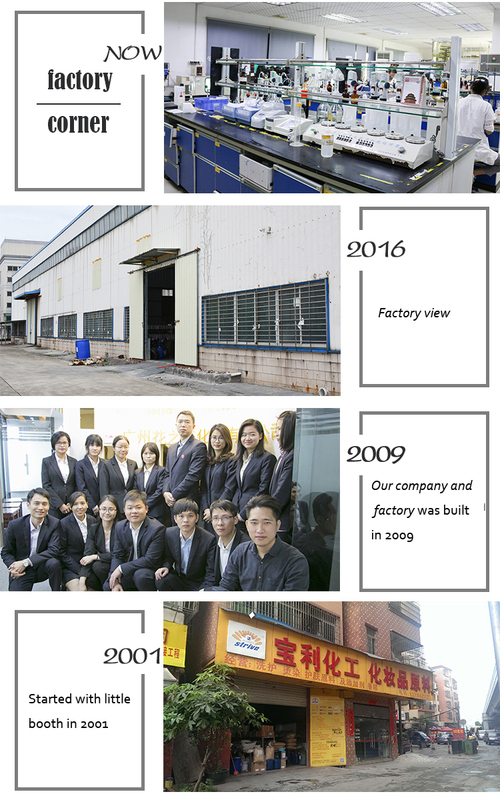 We were showing our factory to them. 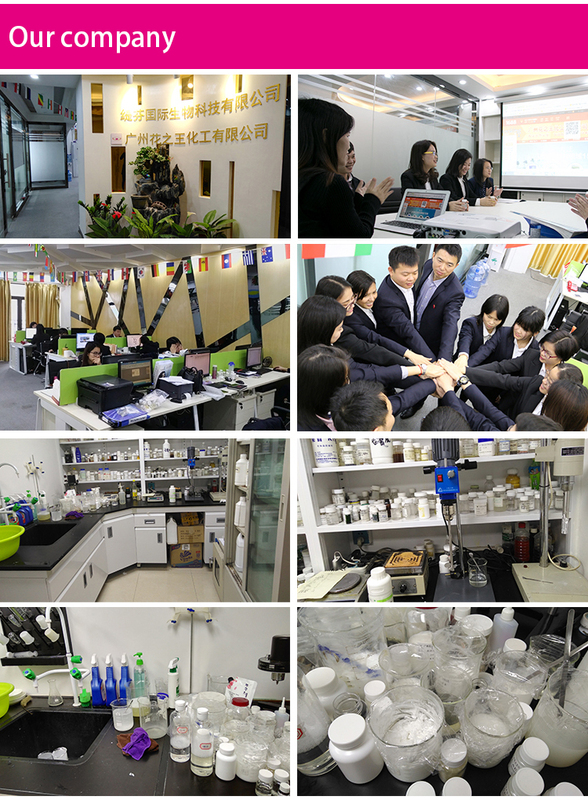 they learned to how to make cosmetic raw materials and semi-finished products in our factories. 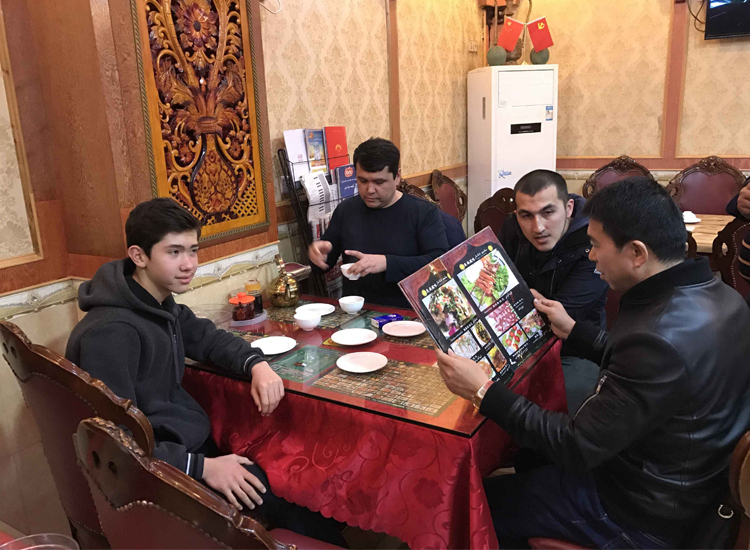 We were enjoying Chinese foods with our clients after visiting our factories. 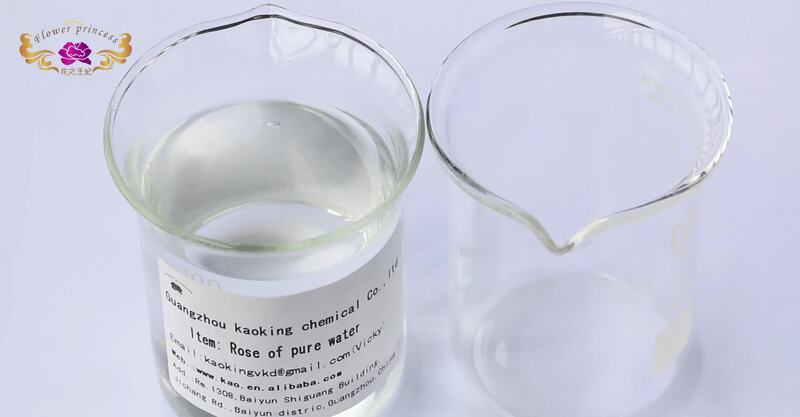 Guangzhou Kaoking Chemical Co.,Ltd is a professional manufacturer of cosmetic raw material with research&development, design and manufacture, technical support, sales and after-sales dept. We have more than 1000 kinds of products for your reference. 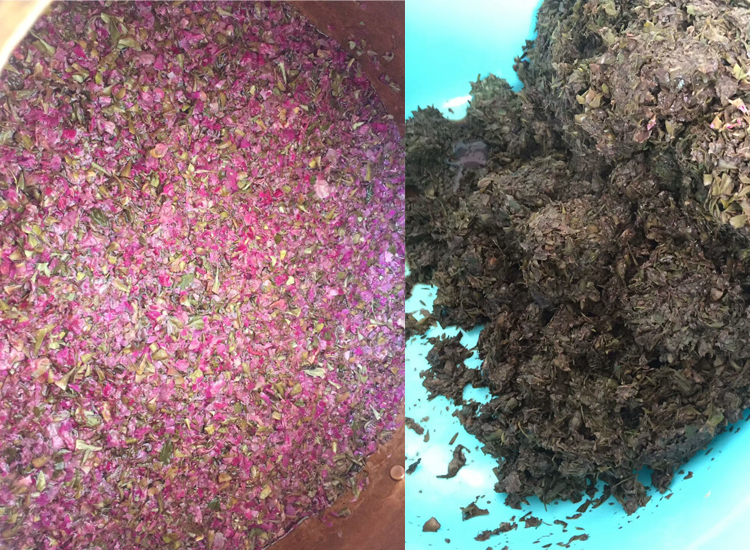 Such as the raw material for washing, hair care, skin care, cosmetics ect. We have been changed from individual trading company to comprehensive group with salesman and expert technical engineers. Till now, we have been built business relationships with more than 2000 clients from all over the world. 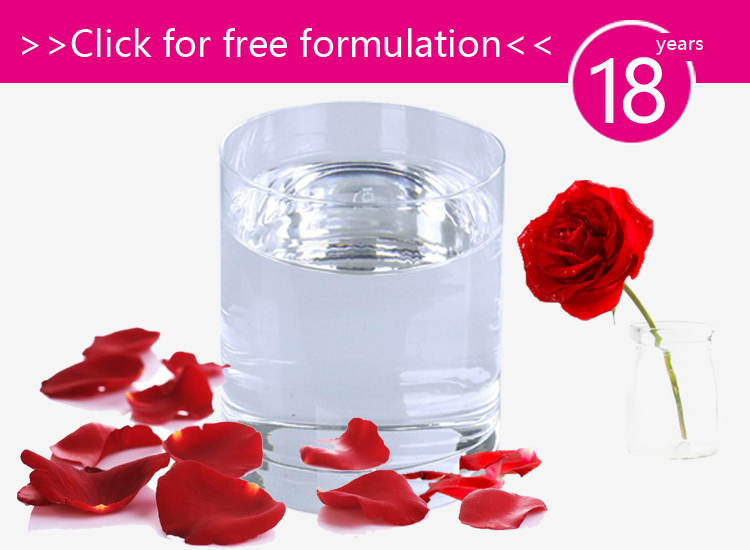 Q: Can you offer formula? A. 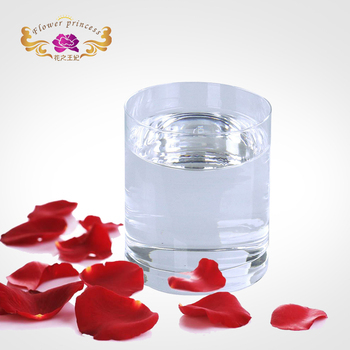 Yes, our chemist team will design the formula as your need. A. 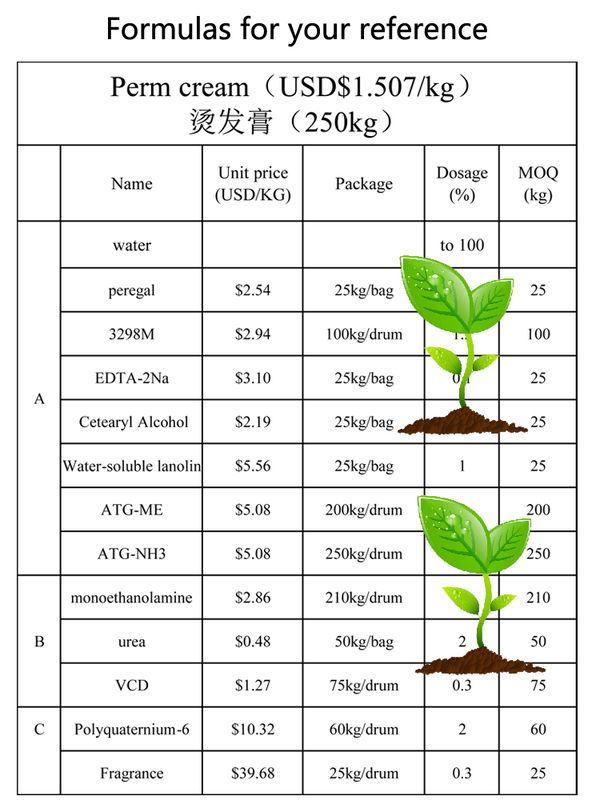 Yes, Polyquaternium 10 sample is available. A: Money Gram, L/C, D/P, D/A, T/T, West Union, Paypal. Q. What is the lead time for sample? Q. What information should I offer if I want to get a quotation? 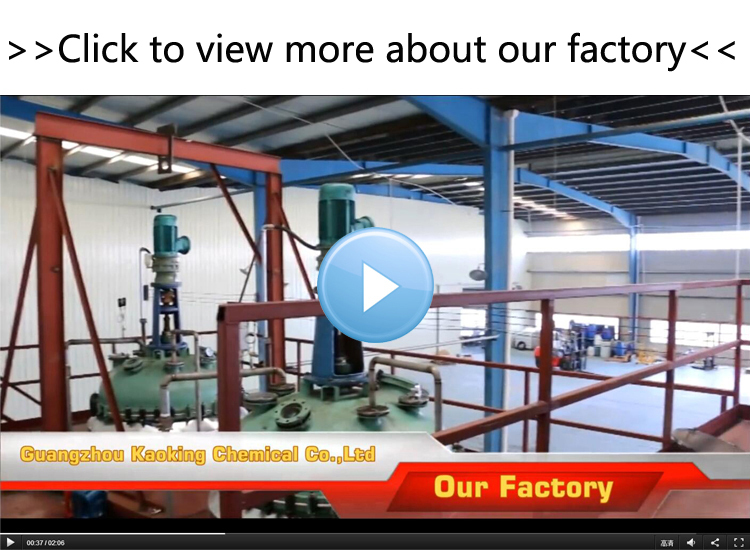 The supplier is ranked number 7 by reviews data in Daily Chemical Raw Materials. 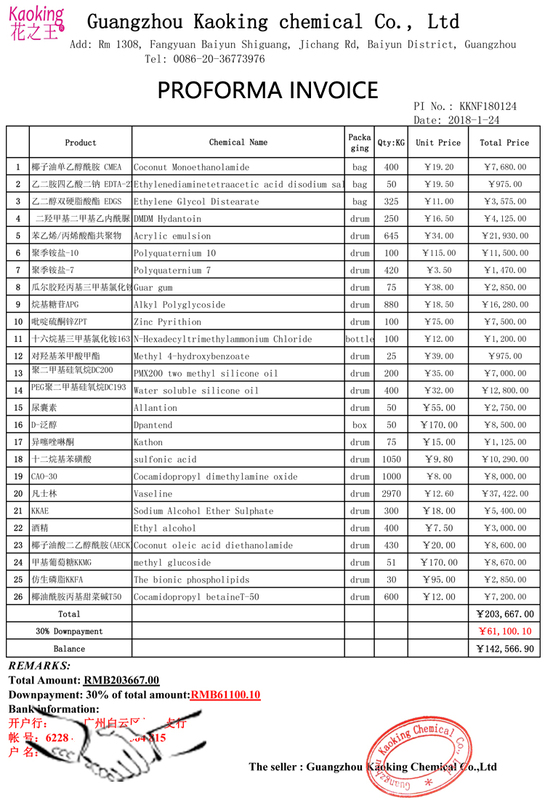 The supplier is ranked number 6 by transactions data in Daily Chemical Raw Materials. 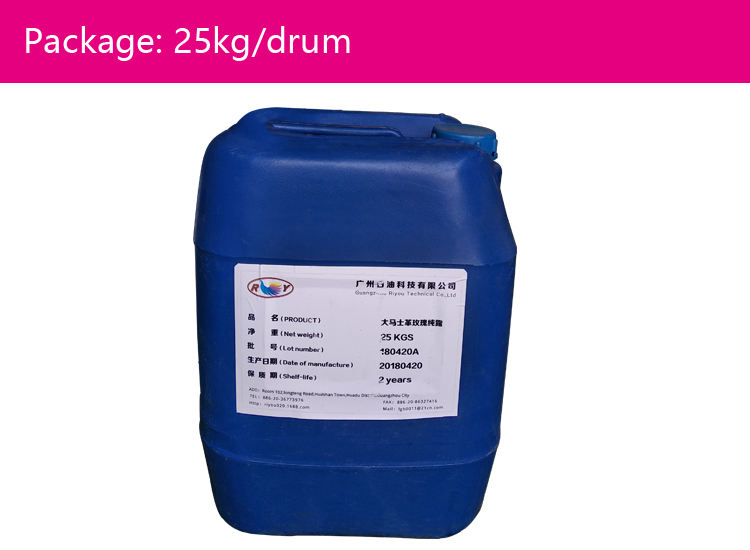 The supplier is ranked number 4 by responses data in Daily Chemical Raw Materials. 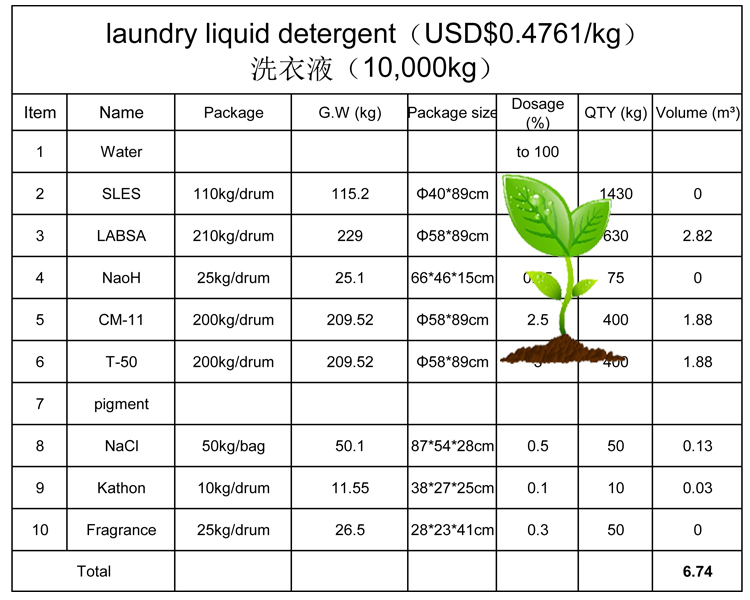 The supplier is ranked number 3 by delivery data in Daily Chemical Raw Materials.